Lisa Gamble grew up in New York, NY. After attending Skidmore College, where she studied theater set and costume design, she worked as a theatrical costumer for Brooks van Horn/Eve’s Costume Co. in New York, focusing on opera and later, commercial styling. A job move to Cailor/Resnick Photography Studio as an in-house stylist sparked her interest in photography. In 1978 Lisa moved to the Berkshire Hills of western Massachussets and worked for the Rainbow Photo Stock Agency as a picture editor, while taking photography classes and workshops at the Maine Photographic Workshops, studying with Arnold Newman, John Sexton and Paul Caponigro. Over the next twenty years, while raising a family, Lisa ran her photography business and taught at Berkshire Community College and IS183 Art School. In addition to black and white exhibition and publication work in landscape, portrait and still life, Lisa did commercial catalog work in color. Always interested in textiles and design, Lisa became involved in quiltmaking as a more tactile diversion from the ever-increasing presence of computers in photographic imaging. 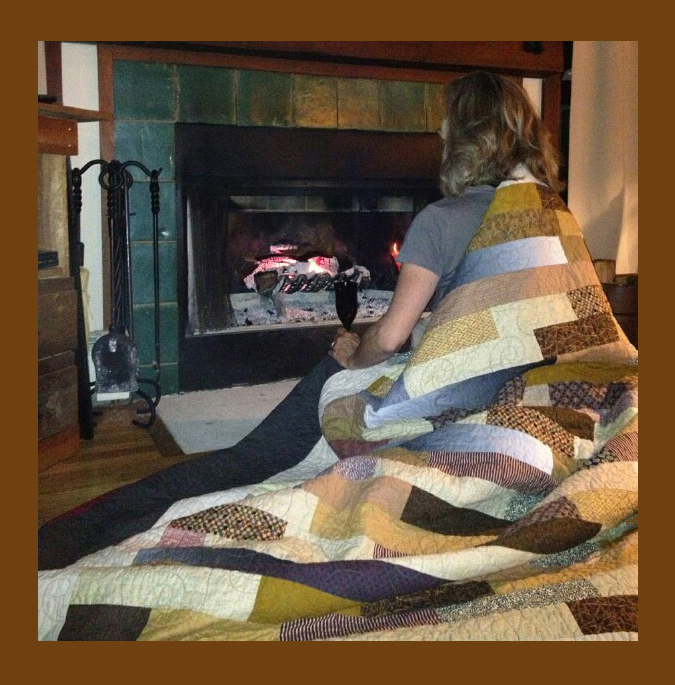 Seeking balance and harmony, her quilts blend traditional patterns with modern fabric designs. As the demands of family life lessen, she spends more time in the Pecos Valley of northern New Mexico and the shapes and colors of that dynamic area are often reflected in her work.